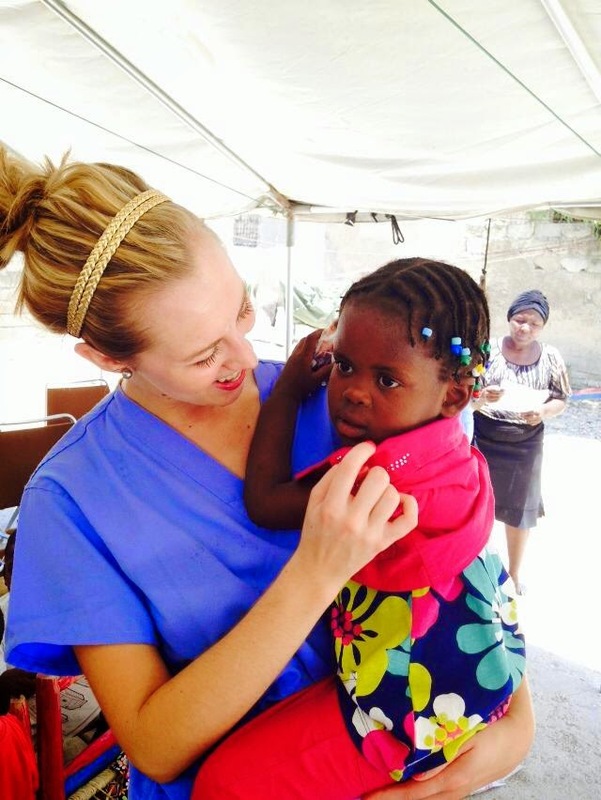 I went to Haiti for a 3rd time this July. I meant to write about it sooner than now but always found a way to put it off. As always, its an absolutely heartbreaking country. 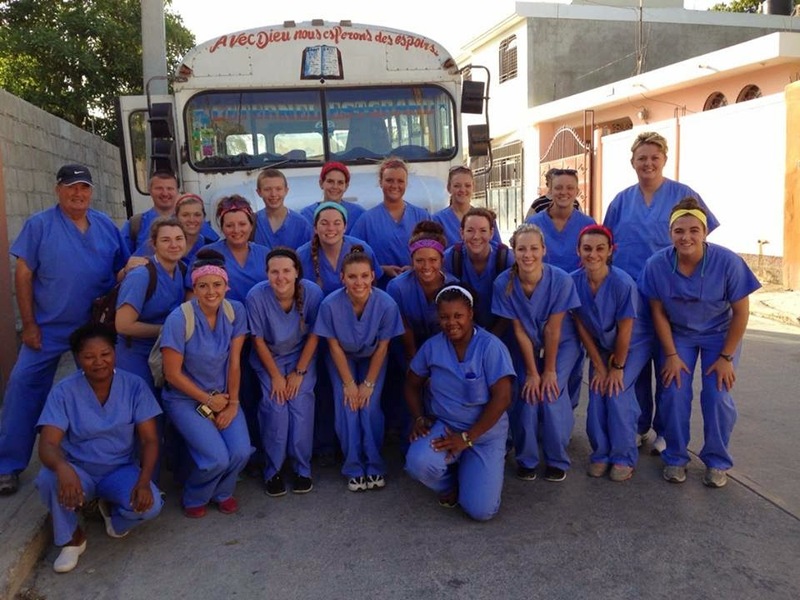 We set up medical clinics and went to a few different orphanages. 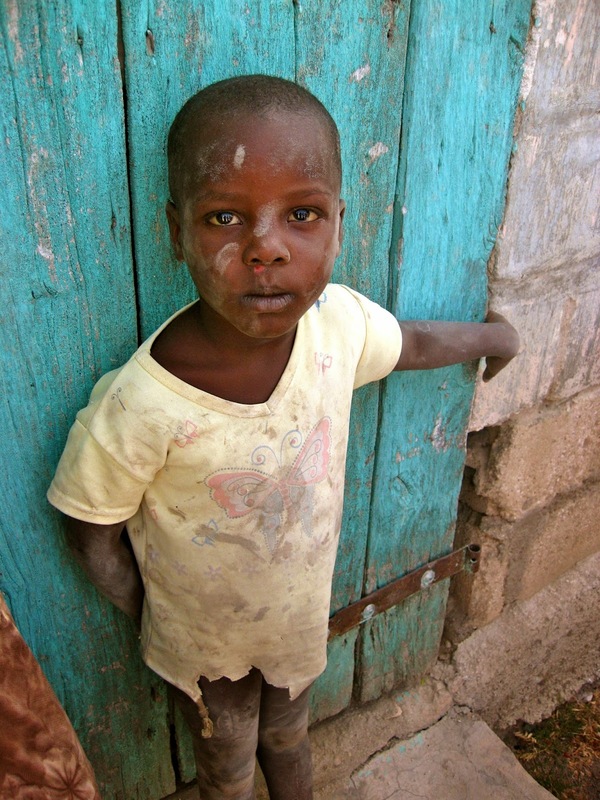 The orphanages are where I believe that everyones heart truly breaks. 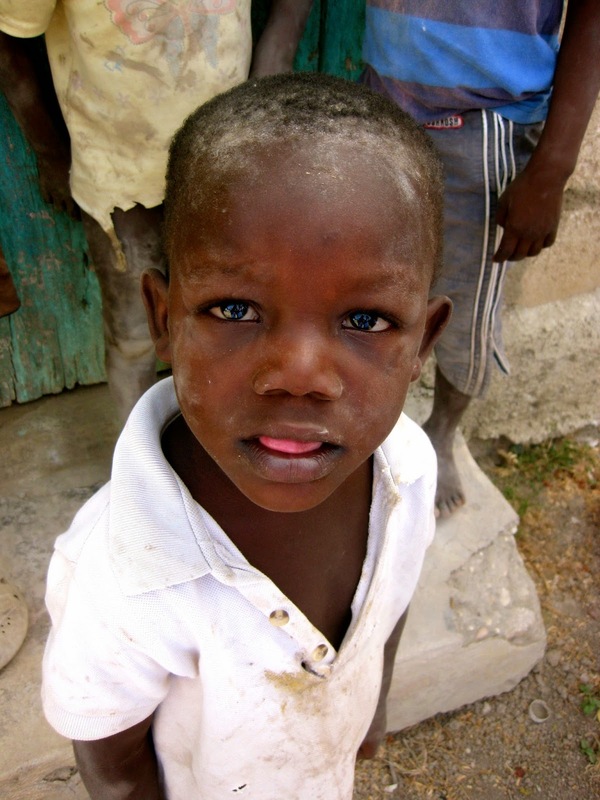 You see poverty, hungry kids, dirty feet, and kids that literally have nothing. But they all have one thing in common... these kids crave love and attention. crave it. You walk in and a ton of smiling faces run and cling to you. It is the sweetest, yet saddest thing. 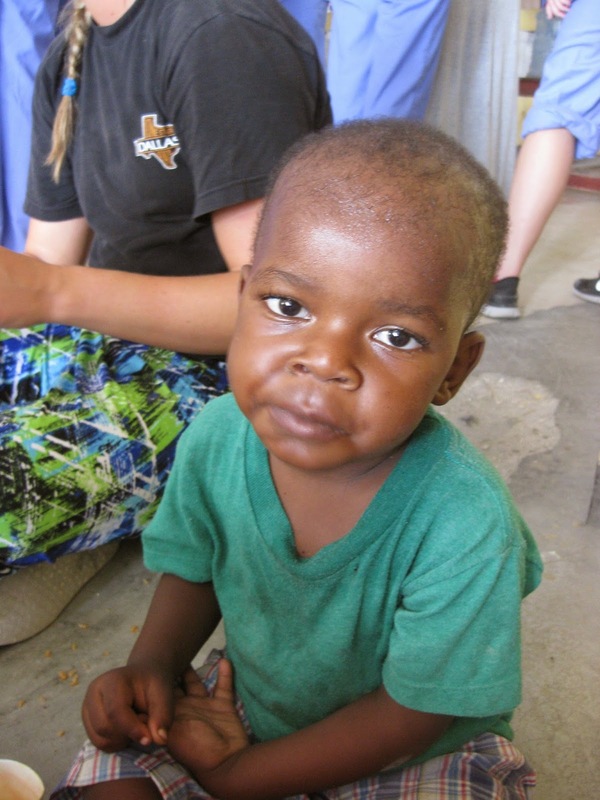 We set up medical clinics as well at the orphanages where tylenol and vitamins were given as well as injections. We had spaghetti made at one orphanage and PB sandwiches for another to fill their bellies. 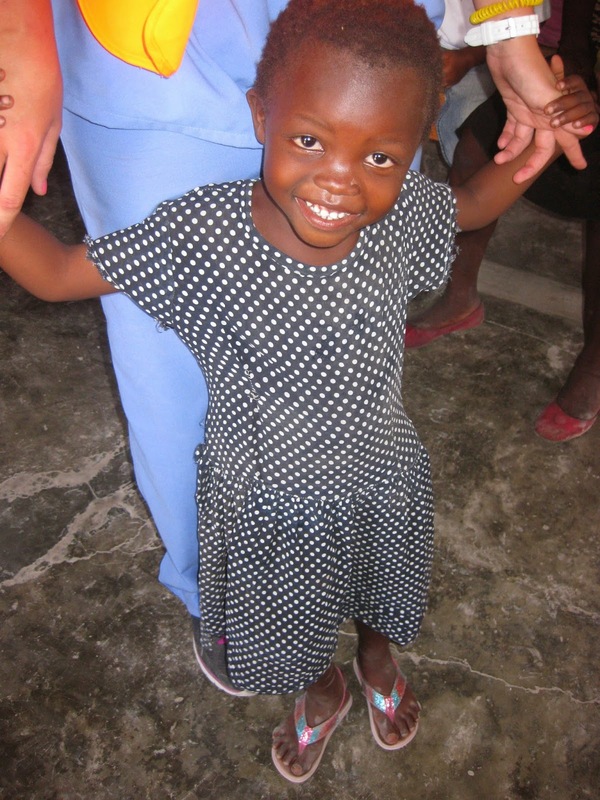 I really can't say enough about these sweet kids or even begin to explain what you see or feel while in Haiti. 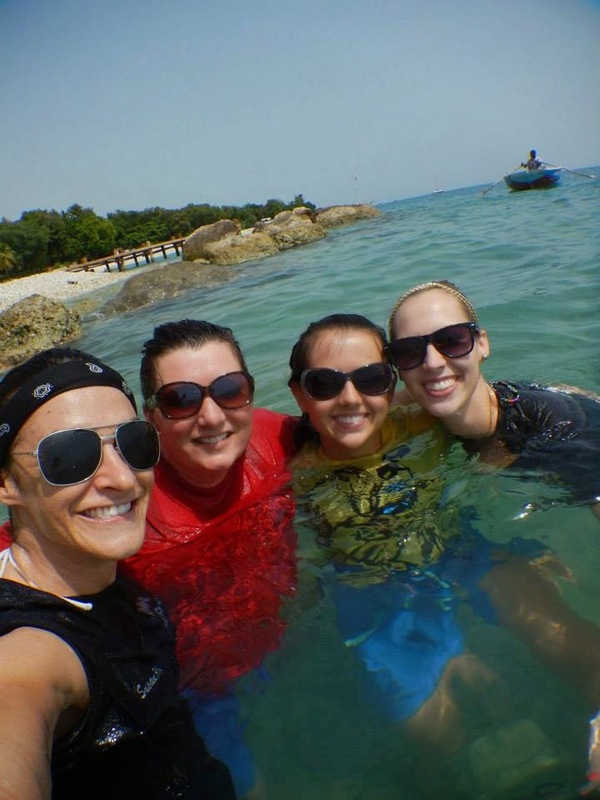 Even though it has only been a few months since my trip, I can't remember all the details. I know we saw about 1,100 people in 5 days, loved on some Haitian's, had the best group EVER, went to a beautiful beach our last day (PARADISE! 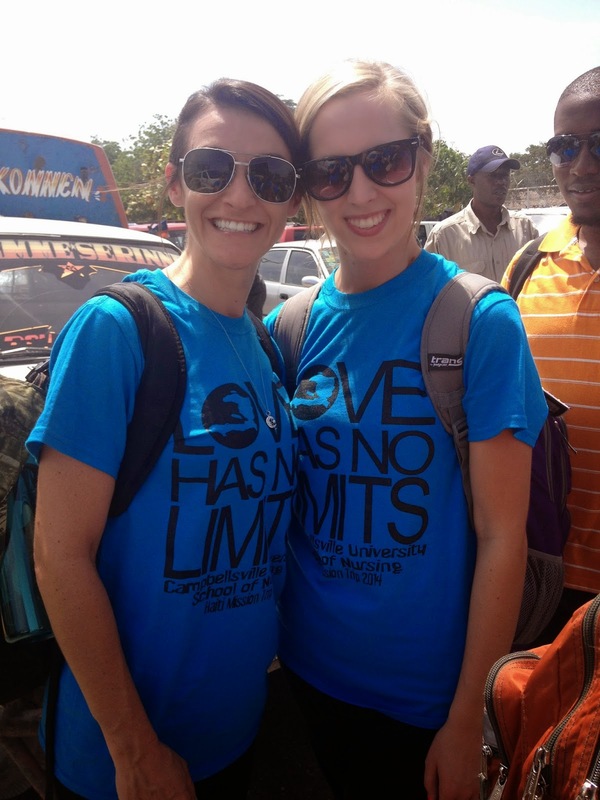 ), got to experience this trip with my work bestie, and shared Jesus and what He did for us. The best group ever! Everyone got along and friendships were made! 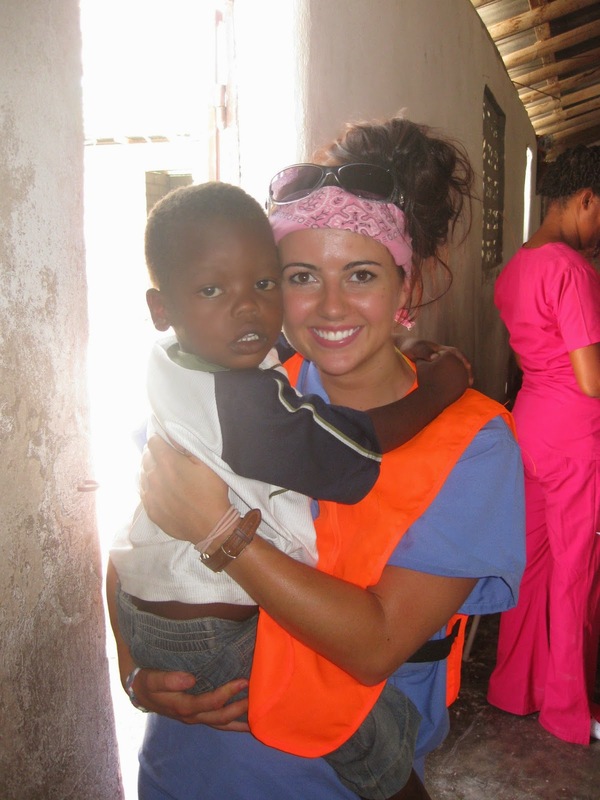 Em with her little man at the clinic. Prayer station..these girls rocked it! Inside one of our clinics. This little guy. Cant say enough about how brave he was! 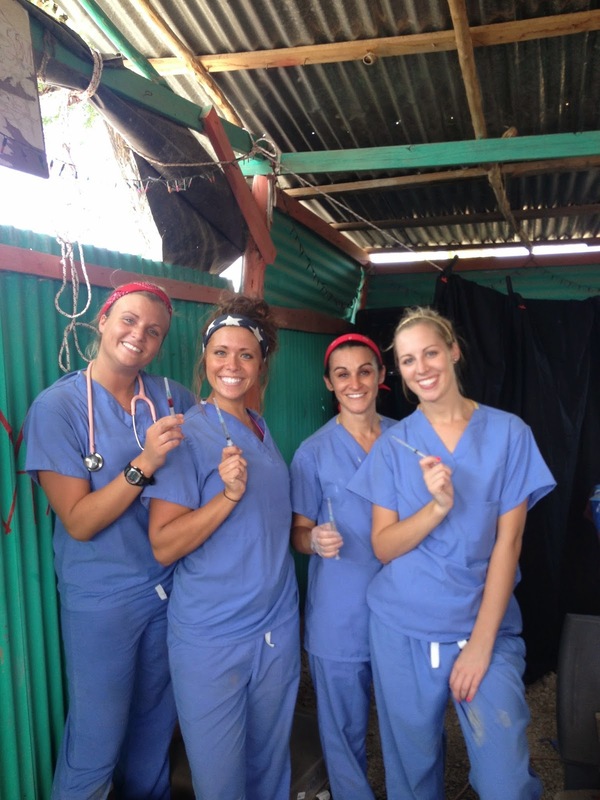 The O.R. Would you like to have a lap chole here? 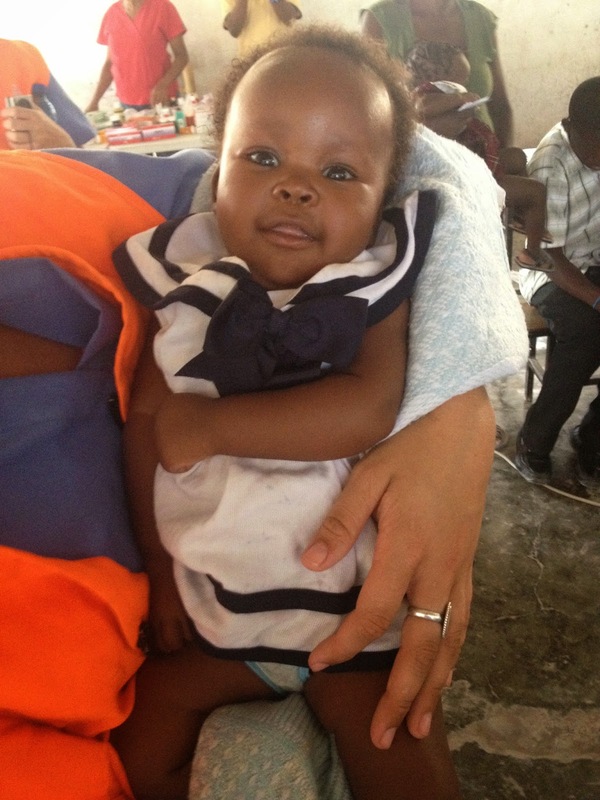 In Haiti with my best gal, Susan! LOVE this little guy. Check out his front 2 teeth missing! 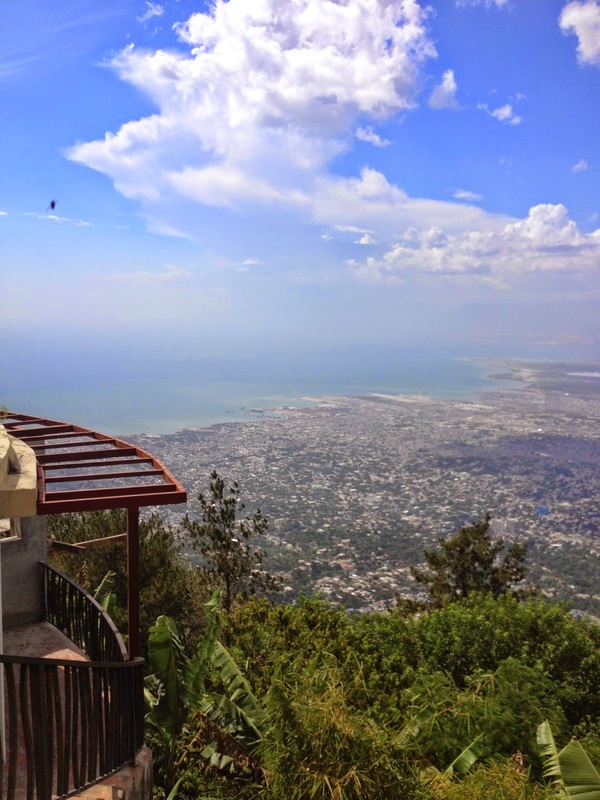 View of Haiti from the mountain. I could've took her home! 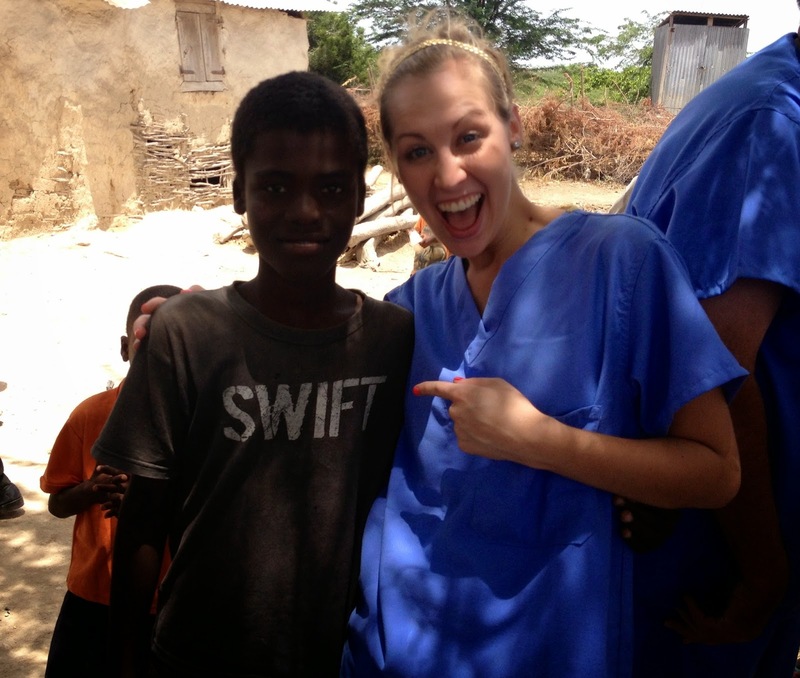 Chrysalis shirts in Haiti still 3 years later! 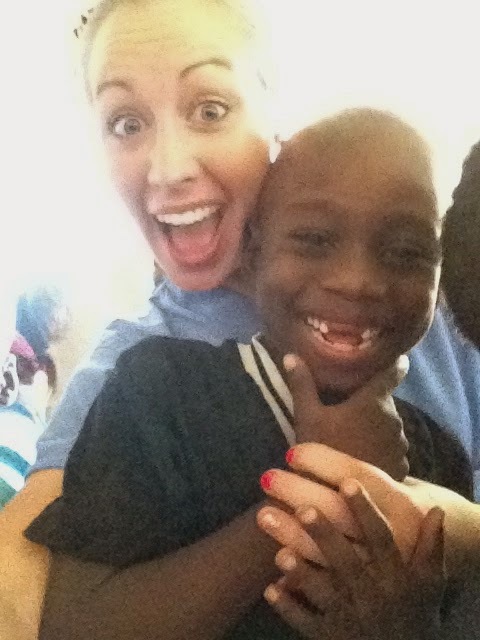 After seeing these sweet faces, I know you want to hop on the next plane out to Haiti...and I so encourage you to do so!